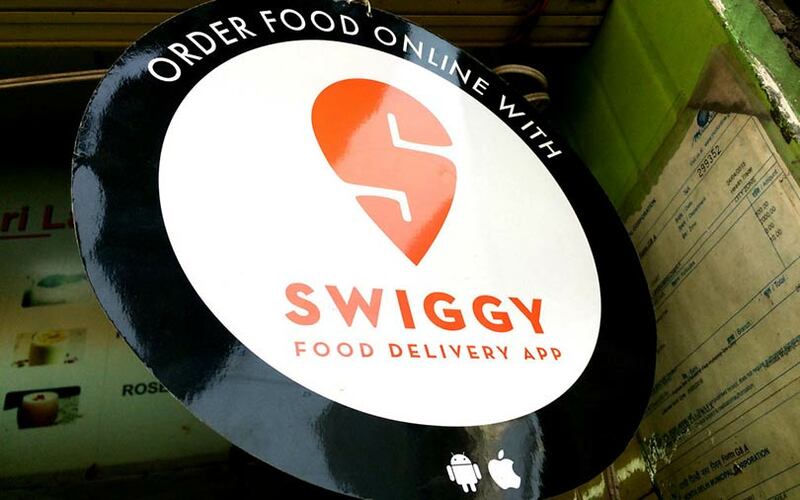 Food-tech firm Swiggy has acquired online startup Scootsy Logistics Pvt. Ltd, which delivers food, fashion apparel and accessories, home décor, and more in Mumbai, two people aware of the development told VCCircle. Founded in 2015, Scootsy was incubated at Mumbai-based Ant Farm, the startup accelerator founded by former Times Internet chief executive Rishi Khiani. Sandeep Das and Khiani are the co-founders of Scootsy. Das was the chief operating officer and head of business at local search site Burrp and executive vice-president of operations and business development at defunct e-commerce firm AskMe. In February 2015, Ant Farm had acquired city-based online food ordering venture Meals on Wheels, which it brought under Scootsy. In April 2017, Scootsy had raised $3.6 million (Rs 23 crore) in a bridge round from Bengaluru-based Agnus Capital, the family office of the promoters of pharmaceutical firm Strides Group, and Singapore-based investment firm Khattar Holdings. The investment was primarily raised to launch Scootsy Express, a service that delivers food to corporate offices across Mumbai, and Scootsy Pop-Up. The acquisition was first reported by Moneycontrol.com, which called it a distress deal as Scootsy was struggling with cash burn in the food-delivery business. The report further said the cash-and-stock deal is worth $8-10 million and the target’s founding team is likely to join Swiggy. Swiggy and Scootsy declined to comment on the development. Swiggy’s main rival Zomato had acquired logistics and food delivery startup Runnr, in another distress deal. Earlier known as Roadrunnr, the company started off as a provider of hyperlocal logistics to merchants, restaurants and e-commerce companies, enabling them to deliver orders by connecting with a fleet. In July 2015, Runnr raised $11 million in a Series A round from Sequoia Capital, Nexus Venture Partners, Blume Ventures and others. In April 2017, the company trimmed its business-to-consumer (B2C) food-delivery operations in Bengaluru and Mumbai to focus more on its business-to-business (B2B) services. Following the scale-back, the firm’s food-delivery services were narrowed down to 40 localities in these two cities. Swiggy, run by Bengaluru-based Bundl Technologies Pvt. Ltd, is the market leader in food delivery in India. In its biggest-ever fundraising till date, VCCircle reported that Swiggy had secured $210 million (Rs 1,400 crore) in a Series G round led by South African conglomerate Naspers and Yuri Milner-led DST Global. A person familiar with the development had told VCCircle that the investment valued Swiggy at $1.3 billion, which meant the firm had entered the haloed unicorn club. A unicorn is a privately held startup valued at over $1 billion. The Series G round took the company’s total external funding to $465 million. Swiggy was founded in August 2014 by Sriharsha Majety, Nandan Reddy and Rahul Jaimini. Majety and Reddy are engineers from BITS-Pilani while Jaimini is a graduate from the Indian Institute of Technology, Kharagpur. Apart from Zomato, Swiggy competes with the likes of FreshMenu. Another player, Foodpanda India, was acquired by homegrown cab-hailing major Ola late last year. Swiggy clocked revenue of Rs 133 crore for the financial year 2016-17, up from Rs 20 crore in the previous year, going by its filings with the Registrar of Companies. Net loss, however, widened to Rs 205 crore from Rs 137 crore over the period. Total expenditure, too, surged to Rs 345 crore from Rs 157 crore.